I decided to start this site with just pictures of various things in nature such as plants, animals, insects and no travel or family photos. 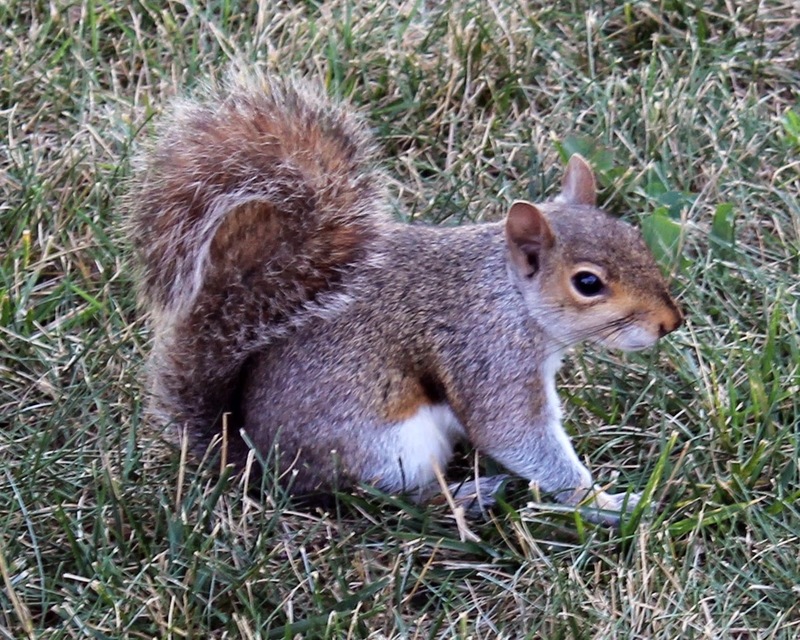 I took this photo of this little squirrel while walking in downtown Washington DC. There was a lot of them and were not too worried around people. All the squirrels seem to be the same colour there unlike Toronto squirrels that are all kinds of colours.